Tribemia has been building a huge buzz with the upcoming release of its RMBT Tee dropping 1/28. 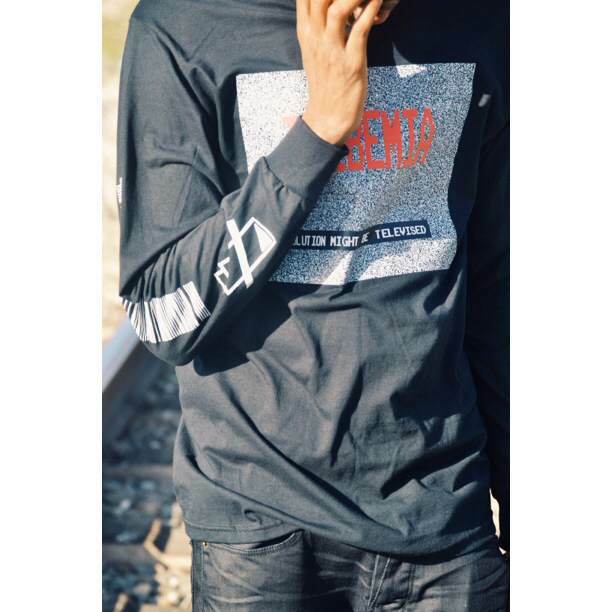 This dope long sleeved tee features incredibly dope graphics all around the piece making it stand out from the crowded sea of alternative streetwear brands out there. Make sure to check out their online store here now and mark your calender for 1/28 to pick up the tee available in both black and white. Continue below for some dope shots from their latest lookbook showcasing the tee. Make sure to check them out on Instagram as well here @tribemia and also follow their creators @lordcasanova, @wavylord and @knownasjp for updated on the brand.